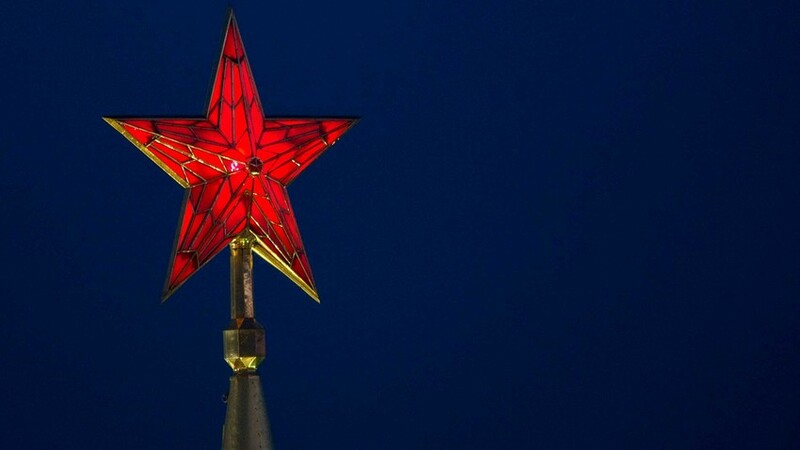 The distinctive red stars that adorn the towers of the Kremlin are one of Moscow’s most iconic symbols, but few know the story of how they came to be there. As the Kremlin stars celebrate their 80th anniversary, RBTH reveals their secrets. 1. The four towers of the Moscow Kremlin were decorated with two-headed eagles until the 1930s when specialists from restoration workshops headed by Igor Grabarya concluded that the pre-revolutionary figures did not have any historical value and could thus be replaced. 2. 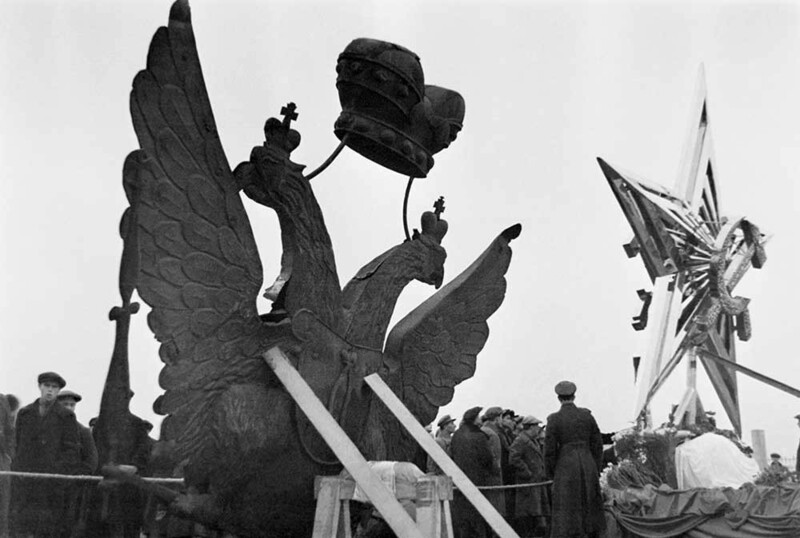 On Aug. 23, 1935 the two-headed eagles were all replaced with five-pointed stars. The eagles, which were then melted down, remain only in photographs. 3. It took two attempts to confirm the designs of the stars. Stalin did not like the first version, developed by Yevgeny Lansere, and the artist was taken off the project. 4. The red copper gilded structures were adorned by 7,000 polished topazes and amethysts. The stars were said to shine in the sun as if supernatural. 5. Each Kremlin star weighs one ton. They are so heavy that the dilapidated towers could have collapsed under their weight, so the towers were restored and fortified. 6. The stars remained on the towers for two years. Due to frequent precipitation they darkened and were then replaced. 7. The five new stars (a fifth, on the Vodovzvodnaya Tower, was added to the original four) were created by the chief artist of the Bolshoi Theater, Fyodor Fyodorovsky. He suggested making the stars' contours more proportional (the old ones seemed cumbersome). 8. The biggest stars – on the Spasskaya and Nikolskaya Towers – are 3.75 meters in length. In order for the stars, which are perched on towers of various heights, to appear the same, they were constructed in different sizes. They were also made of ruby glass, in order to shine more brightly. 9. The Kremlin stars stopped shining only twice in their history. Once was during the Second World War, when the entire Kremlin was camouflaged from 1941-1945 to hide it from bombs. The second time was when Oscar-winning director Nikita Mikhalkov was shooting a scene from his film The Barber of Siberia in the Kremlin.